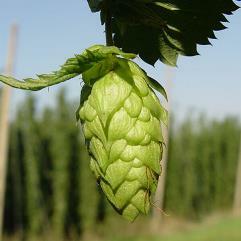 English hop. Introduced in 1972. Very popular dual-purpose hop in English ales. Used in many traditional English Bitters. 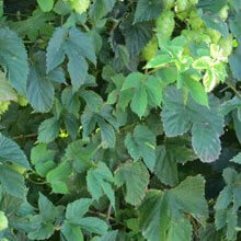 When used for bittering, Challenger can impart a pleasant and complex marmalade/toffee/citrus flavour, which enhances strong ales.